Right now, a lot of these games are titles we know next to nothing about. 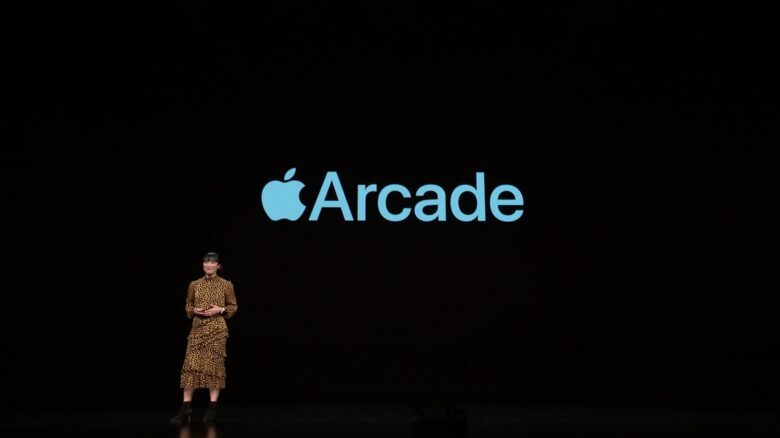 More will be added to the list of approximately 30 before Apple launches Apple Arcade later this year. In all, it promises 100+ new and exclusive games that will “raise the bar” on the gaming experience. It’s a bold move on Apple’s part, which could potentially help claw back iOS gaming from the in-app purchase model which has increasingly dominated the App Store. By giving developers of quirkier premium titles a more consistent source of repeat revenue, this could turn out to be the thing which changes mobile gaming for the better. We’ll keep this list updated as more details are made available. For now, though, you can check out this trailer, showing off some of what we can expect.